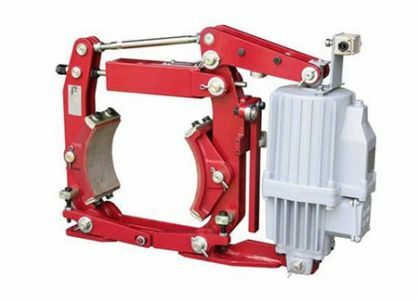 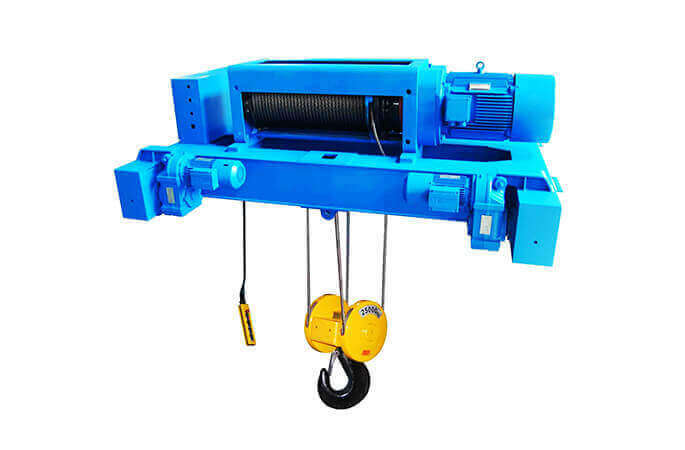 It can be used alone or as a component of lifting, road building and mine hoisting machinery. 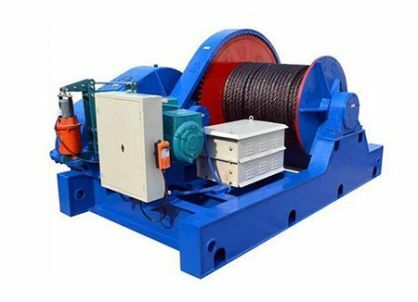 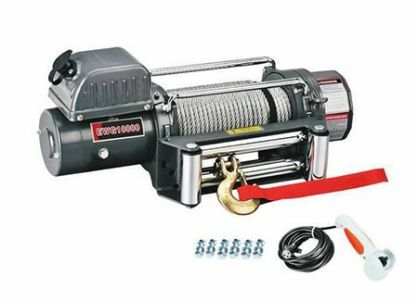 It is widely used because of its simple operation, large rope winding and convenient displacement. 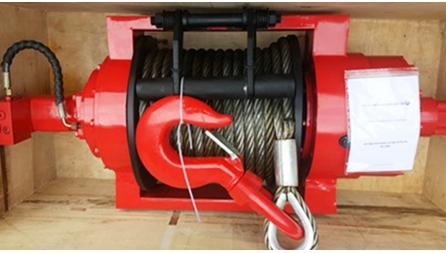 Mainly used in building, water conservancy engineering, forestry, mining, wharf and other materials lifting or flat towing. 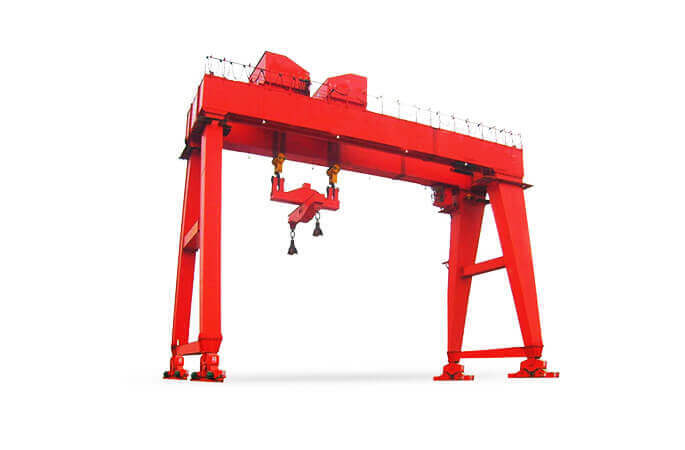 Sino Great Crane Tech (Beijing) Co., Ltd which is the subsidiary of Henan Province Zhi Fang Hoisting Equipment Co., Ltd., located in the biggest machinery manufacture base Henan province. 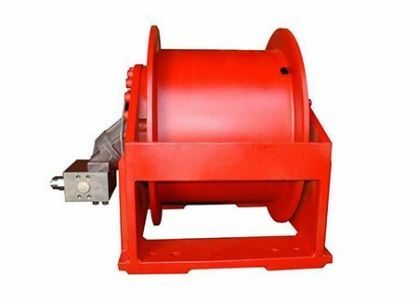 Sino Great Crane Tech (Beijing) Co., Ltd is a large professional industry and trade integration enterprise in Crane, Winch, Construction Machinery fields, etc. 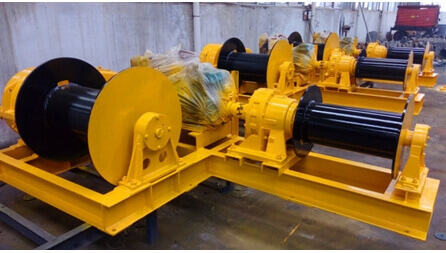 Our factories can provide the manufacture, design, customized solution and after service for worldwide. 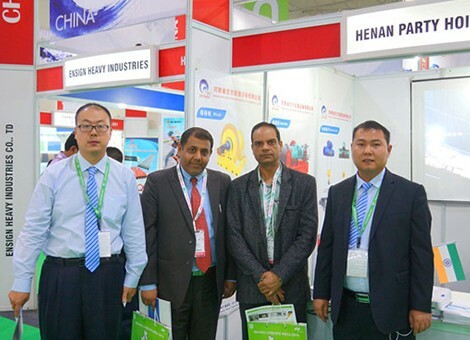 Our factory can provide manufacturing, design, customized solutions and after-sales services for all parts of the world. 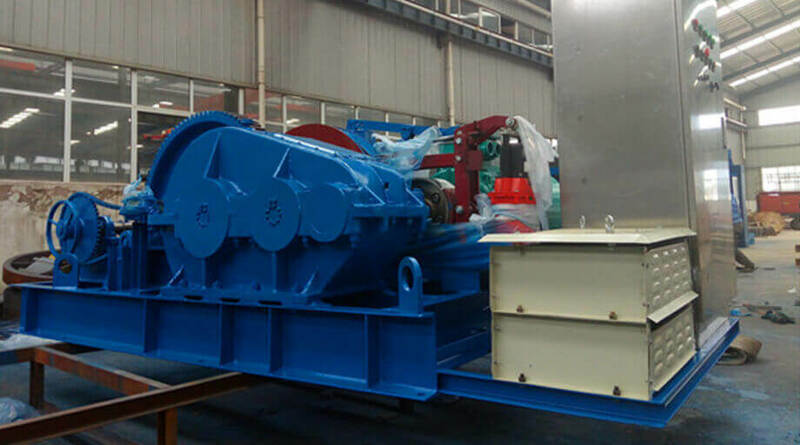 The company adheres to the principle of integrity and quality coexistence, customer first and innovation. Product innovation, quality improvement steadily, to provide customers with good service, to obtain more profits. 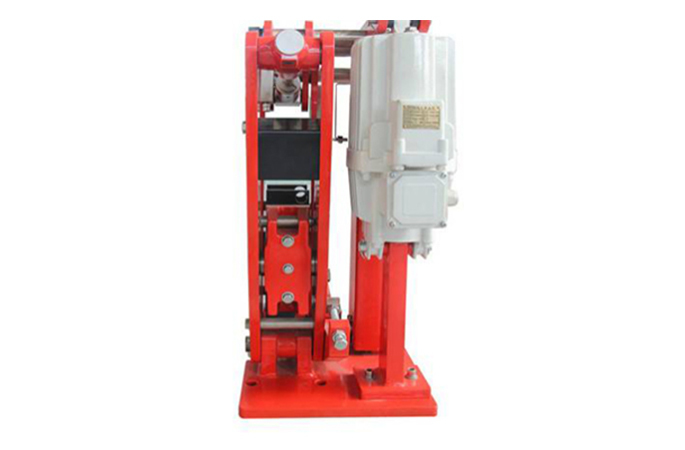 The company has strong technical force and strong ability to develop new products. 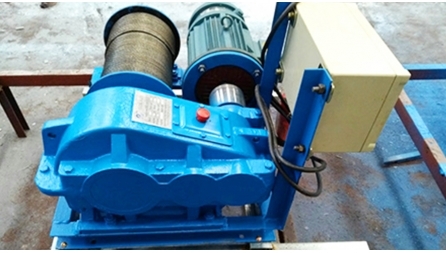 With perfect production technology, scientific quality inspection method, product quality is stable and reliable. 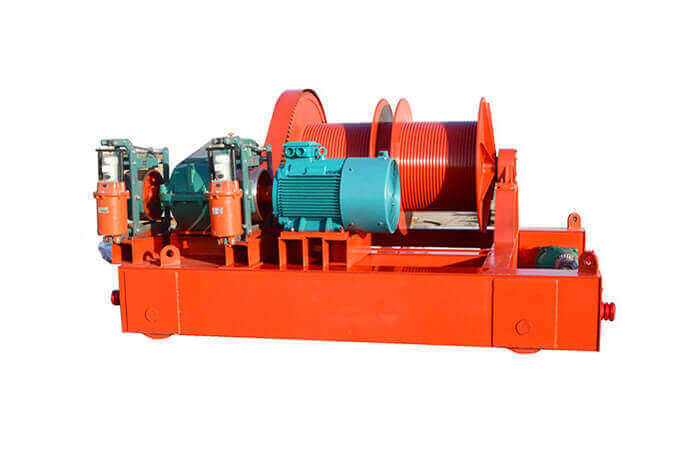 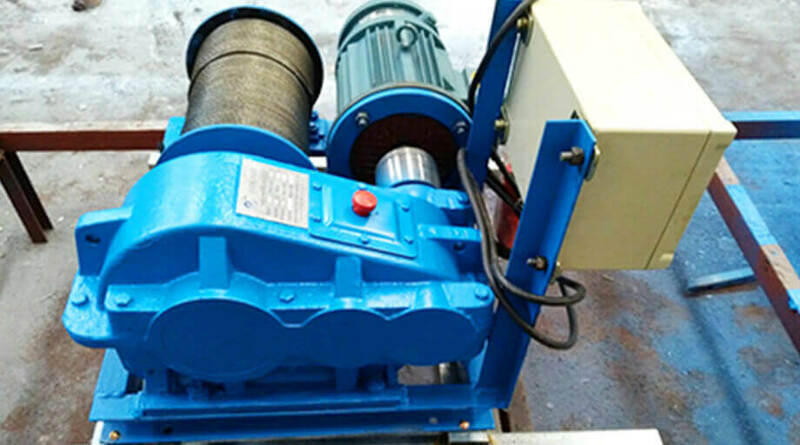 Henan Province Zhi Fang Hoisting Equipment Co., Ltd (formerly Xinxiang Hengshun Hoist Factory) is specialized in producing mining winch, electric winch, construction winch, large-ton winch, electric fast speed winch and the winch specialized in highway and bridge. We have obtained the construction winch production license by State Administration for Quality Supervision and Inspection and Quarantine (License No. 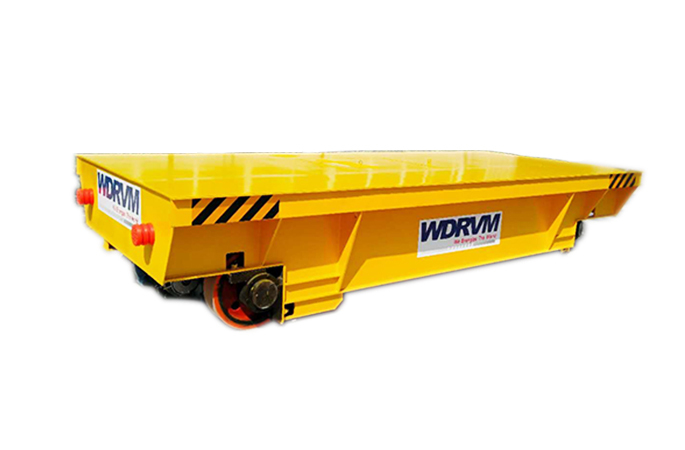 :XK21-004-00127), and passed the ISO9001:2008Quality System Certification.